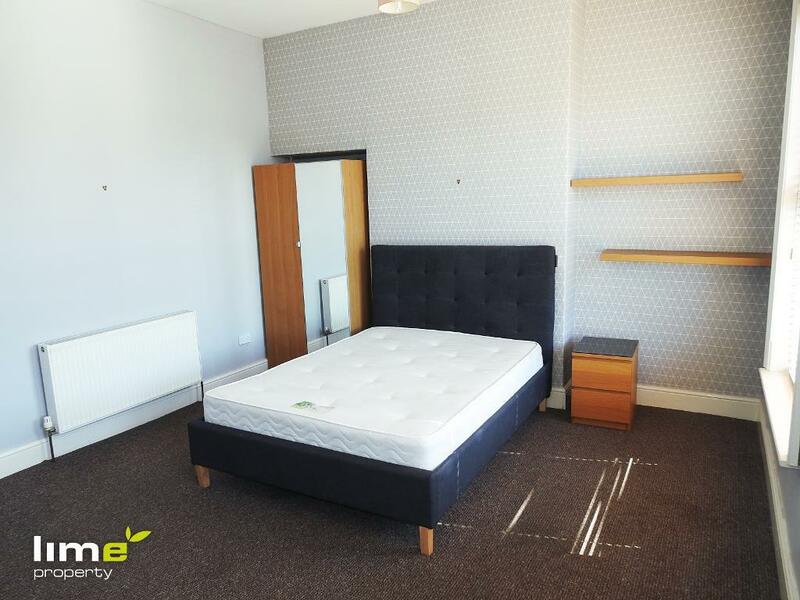 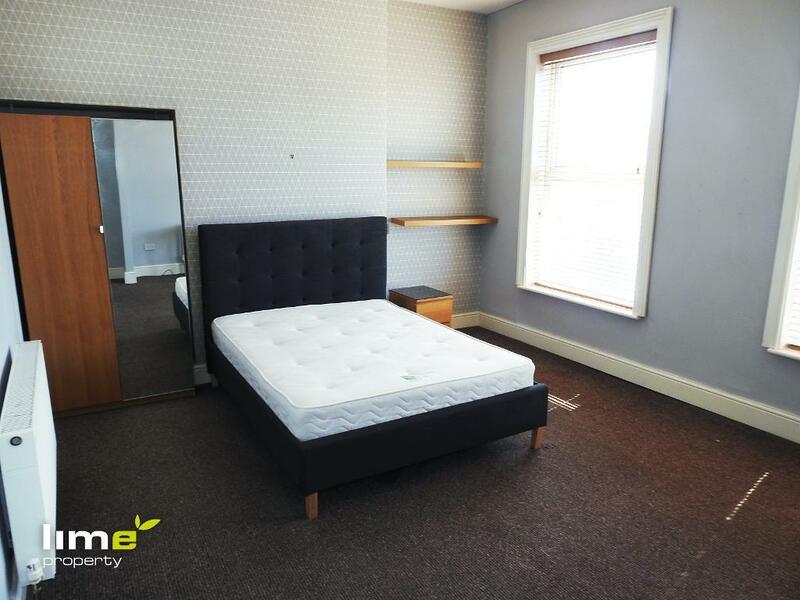 This spacious DOUBLE room is situated in a shared house and has been fully furnished to a high standard. 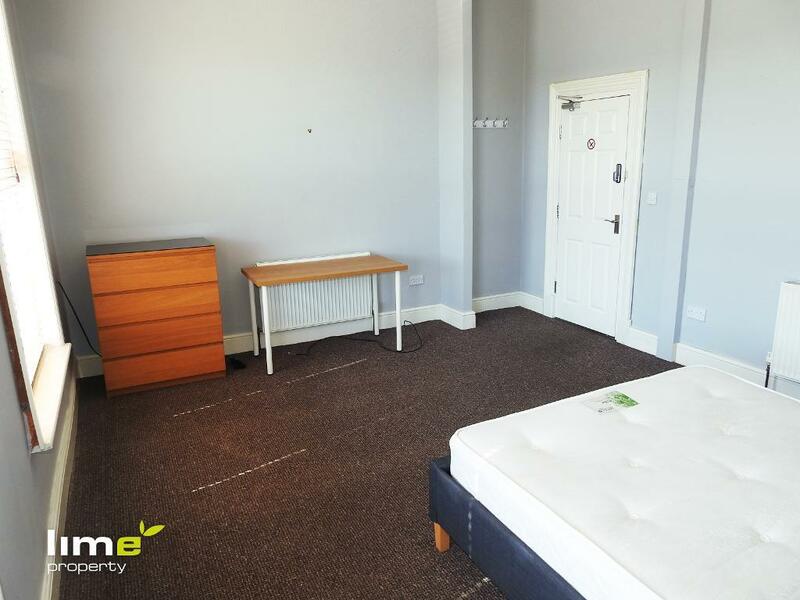 Situated off Beverley Road and with easy access routes to Hull Centre, this room is ideal for any working professional. 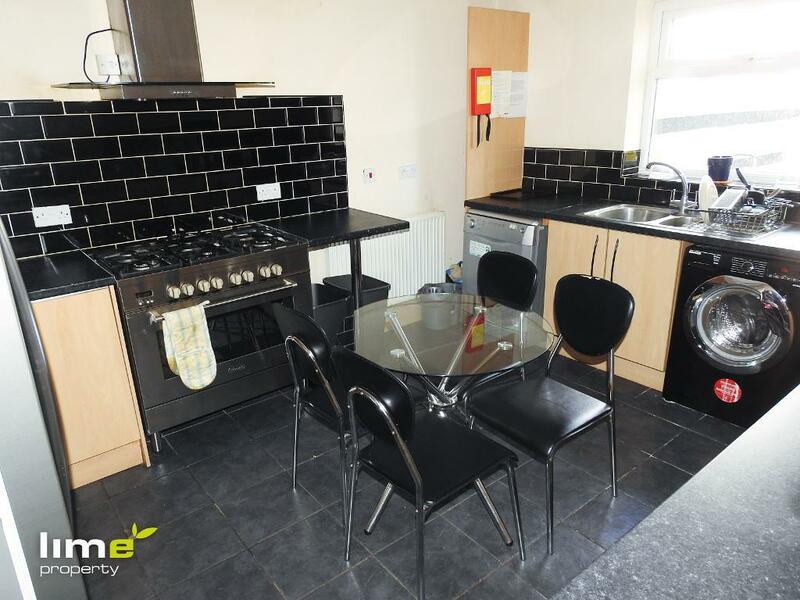 The communal areas of the property compromise of; entrance hall, modern kitchen with appliances and dining area, lounge, three shared bathrooms and a rear garden with decked area. 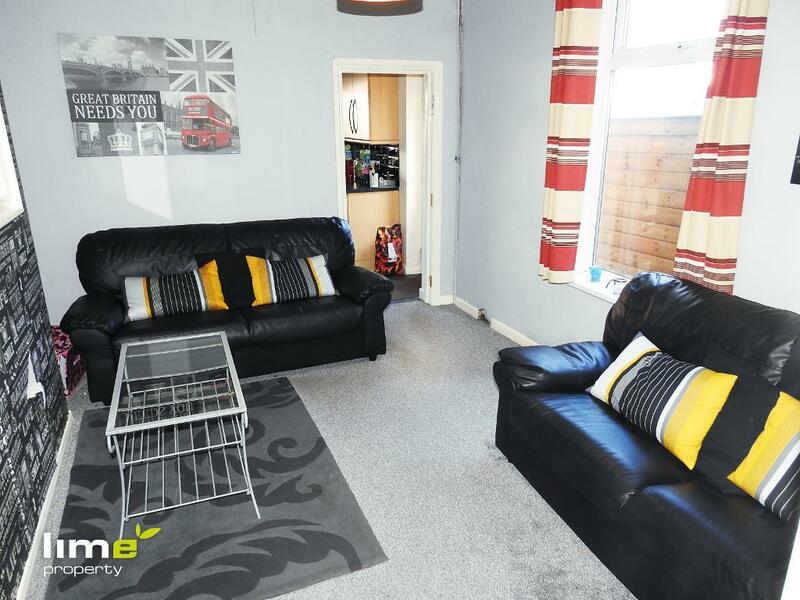 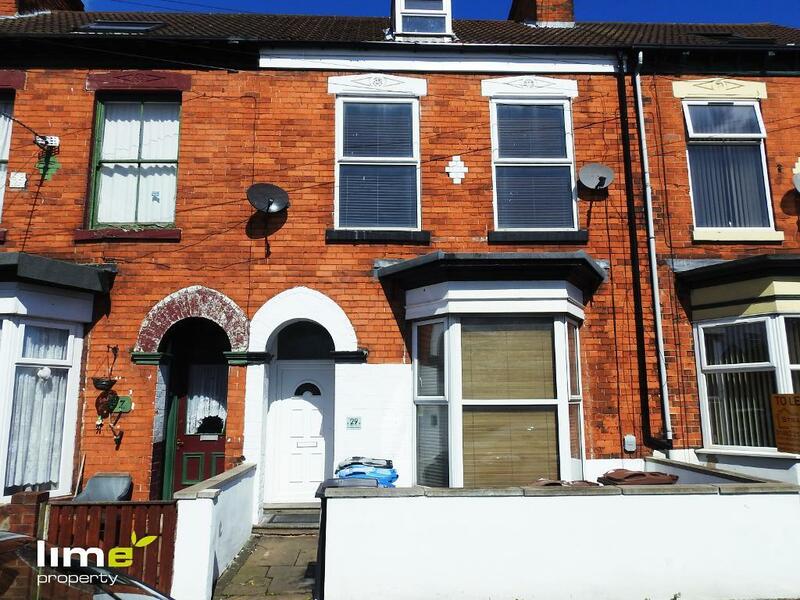 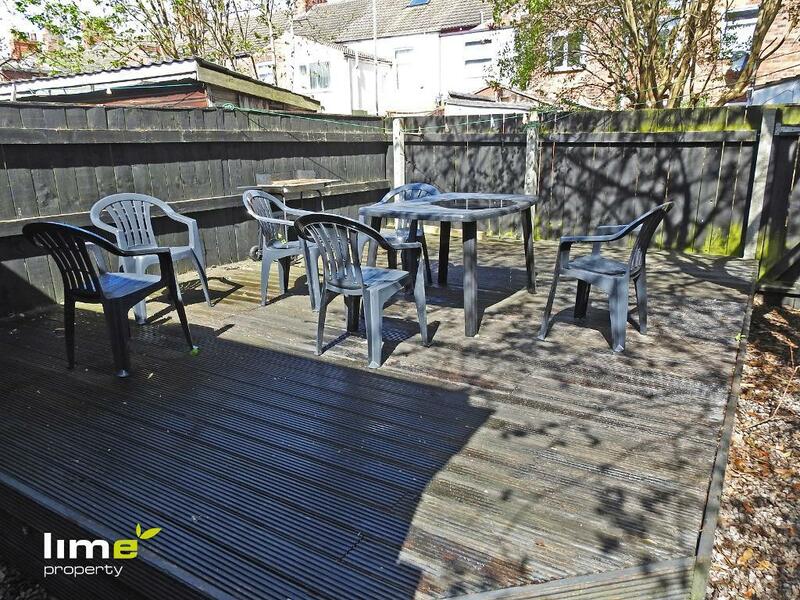 Call today to arrange a viewing and avoid disappointments, this room is available NOW!